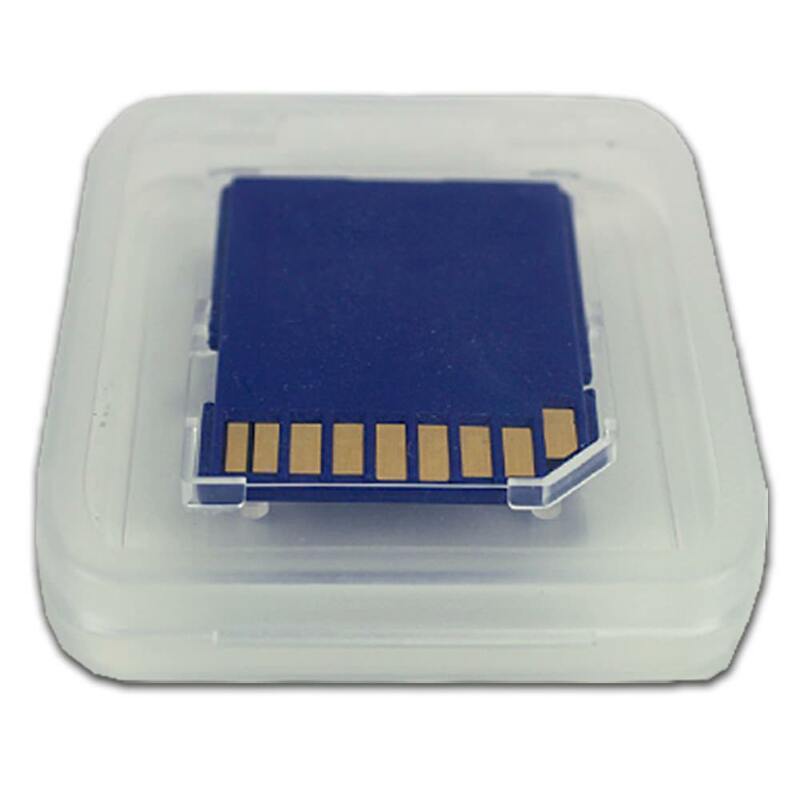 Complete your fully branded custom SD card with the finished look and quality protection of the SD Card Plastic Case. Neatly holding the custom Secure Digital card in place, this card case makes shipping easy and presentation perfect. 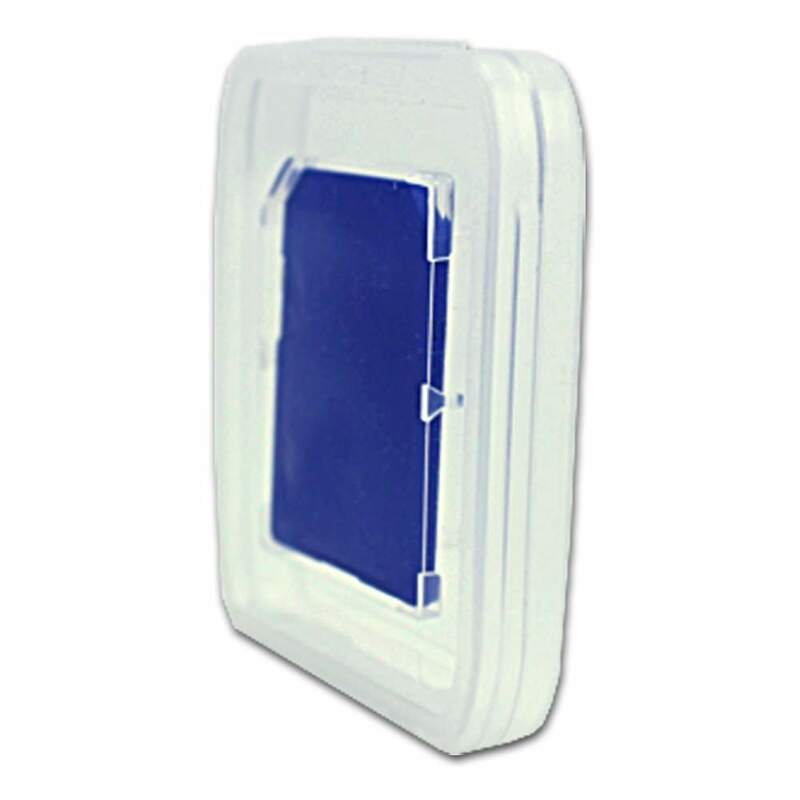 Your SD card label will be front and center in this clear case. 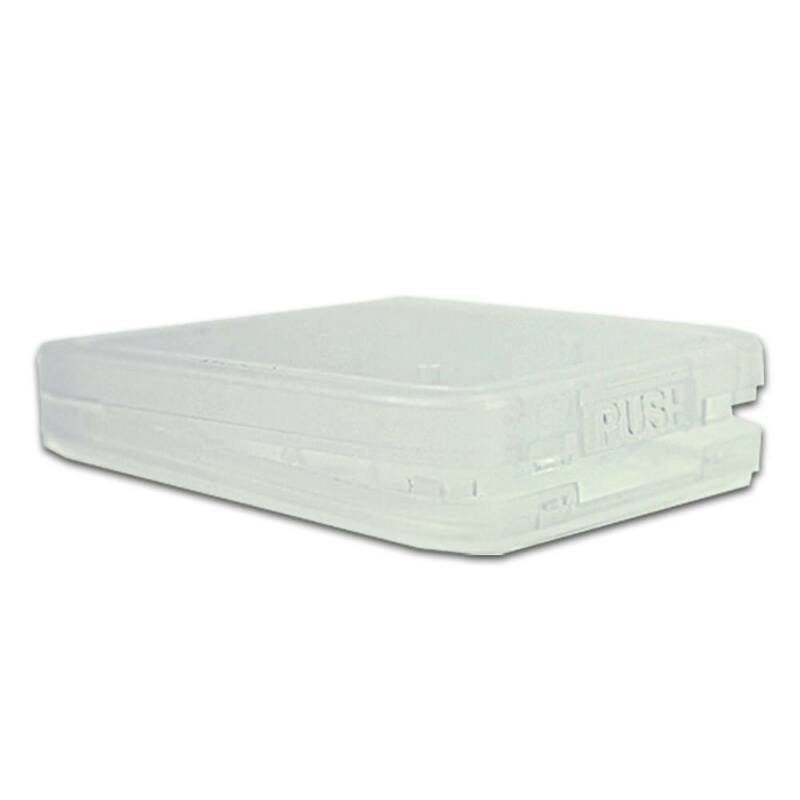 Ideal for sharing Custom SD Cards, this clear plastic case frames the SD card so you can present it to colleagues and at promotional events. 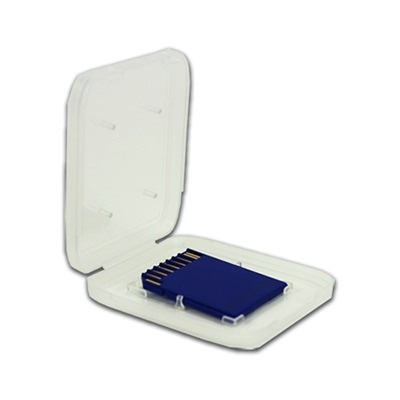 The SD Card is held safely in place by a foam insert while the durable plastic case protects against damage. 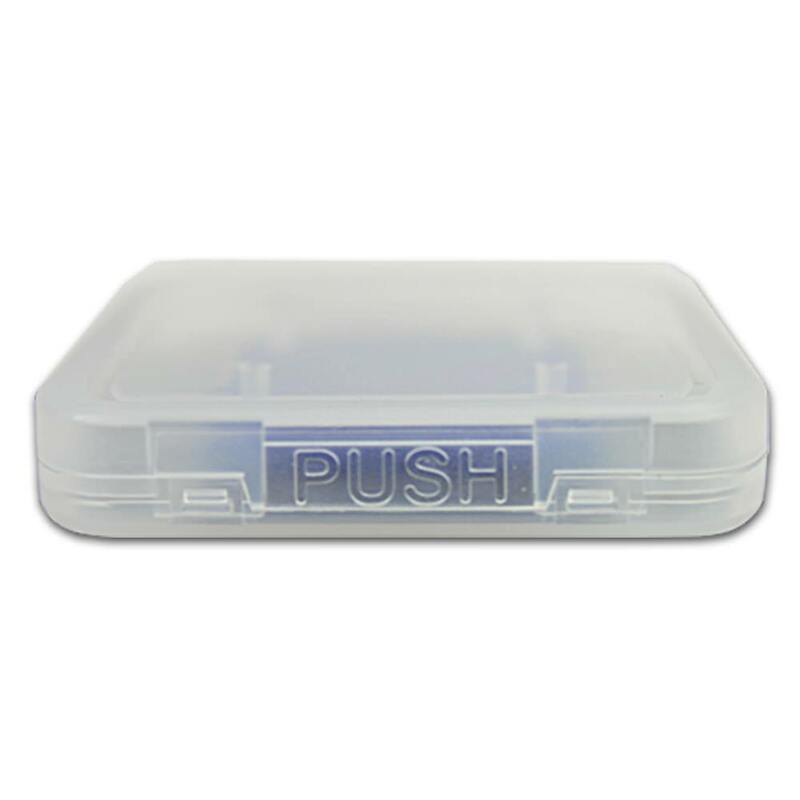 A magnetic latch lets the lid open and close easily.